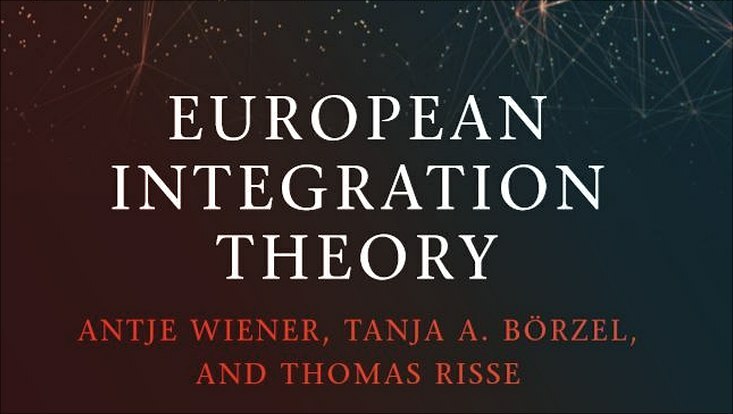 In December 2018, Oxford University Press is publishing the third edition of “European Integration Theory”, thereby offering the most authoritative and comprehensive textbook on European Integration theorising available. With coverage of both traditional and critical theories and approaches to European integration from world-leading experts, it provides an essential guide for all students and scholars interested in the subject. Now edited by Professor Antje Wiener together with Professor Tanja A. Börzel and Professor Thomas Risse, the textbook represents the only up-to-date overview of the major approaches to European integration and their application, with each chapter now including a referent case on recent crises in the EU alongside historical issues. Please visit the OUP’s website for further information on individual contributions and authors.